What Is Main Street Siloam Springs? Main Street Siloam Springs is a 501(c)3 non-profit organization dedicated to the preservation and revitalization of historic downtown Siloam Springs. Established in 1985, it remains committed to the economic development of the Main Street area, the cooperation and leadership of the local downtown businesses, and the continued improvement of the historic character of the area. Main Street Siloam Springs is accredited by Main Street Arkansas, a branch of the Arkansas Historic Preservation Program. It operates with a full-time Executive Director, a half-time Director of Downtown Development and Promotion, two part-time workstudy students, an active and dedicated Board of Directors, and a range of committees and volunteers. Main Street Siloam Springs works closely with downtown businesses and stakeholders, as well as the City of Siloam Springs, the Chamber of Commerce, and a wide range of dedicated individuals and community members to collectively develop and progress the economic stability and communal vitality of our downtown. Building consensus and cooperation, managing time and resources while recruiting new volunteers and assets to the organization. Working to enhance the image of the downtown as an exciting community center and marketing the strengths and attractions of the historic district. Developing and improving the physical vitality of downtown and the potential to attract customers, tenants, residents, and investors. Advises and provides resources to building rehabilitation projects and other structural improvements. Working to strengthen the existing economic base of the downtown while diversifying and expanding it. Recruiting new businesses and converting vacant spaces to new uses. Please click the photo below to open both pages of the 2018 Annual Report as a PDF. We’ve all seen it. Driving through America’s many cities and towns, we see main streets given over to the damage that time breeds absent care or maintenance. Buildings and streets that were once the centerpiece of civic life are vacant, waterworn or crumbling. Here at Main Street Siloam Springs, we believe that preservation of our downtown is the best economic development tool our community possesses. We know, for example, that cities with active downtown preservation efforts more easily retain local employees and young citizens. 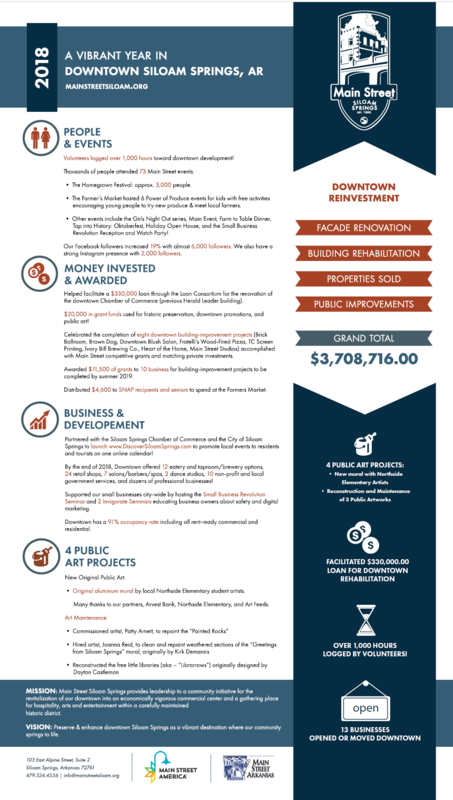 We know that maintaining infrastructure in downtown prolongs the life of investments made over time. We know that the experience of downtown is more important today than it ever was. Downtown provides a sense of place that is difficult to replicate, and once lost is gone forever. As a public space, downtown provides a place for people to engage with friends and neighbors. As a marketplace it promotes local business. As an historic district it holds our stories and protects our cultural assets. Through its built environment it promotes healthy lifestyle choices like walking, biking, and enjoying the natural environment. Perhaps most importantly, as a destination it promotes quality of life for all residents and potential visitors. Kelsey knows that “Siloam’s got it” because she’s been a proud resident since the 4th grade. Even though she and her husband lived in the fabulous cities of Seoul and London for a couple years, they were eager to come back home to Siloam Springs, where the Downtown keeps getting better and better! 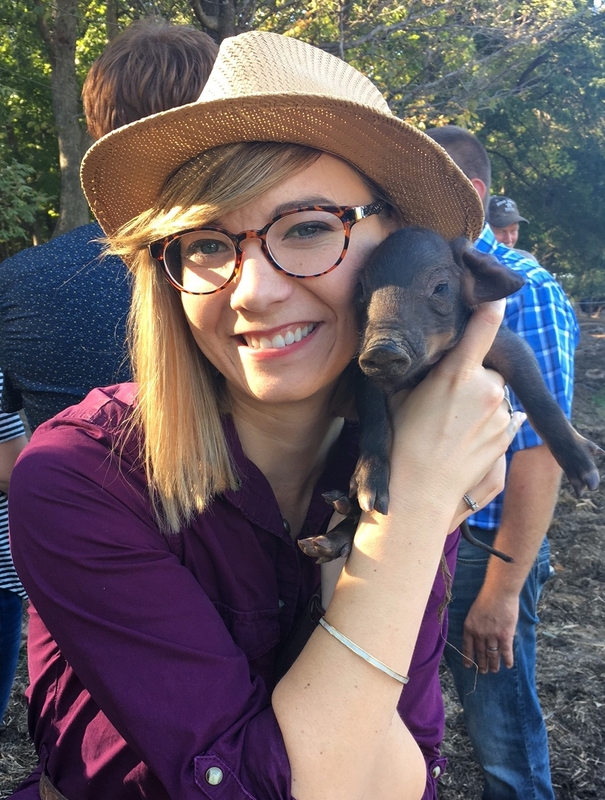 Beekeeper, Master Gardener, and queen of canning, Stacy is an Arkansas native who was raised on a farm and has loved all things agricultural ever since. 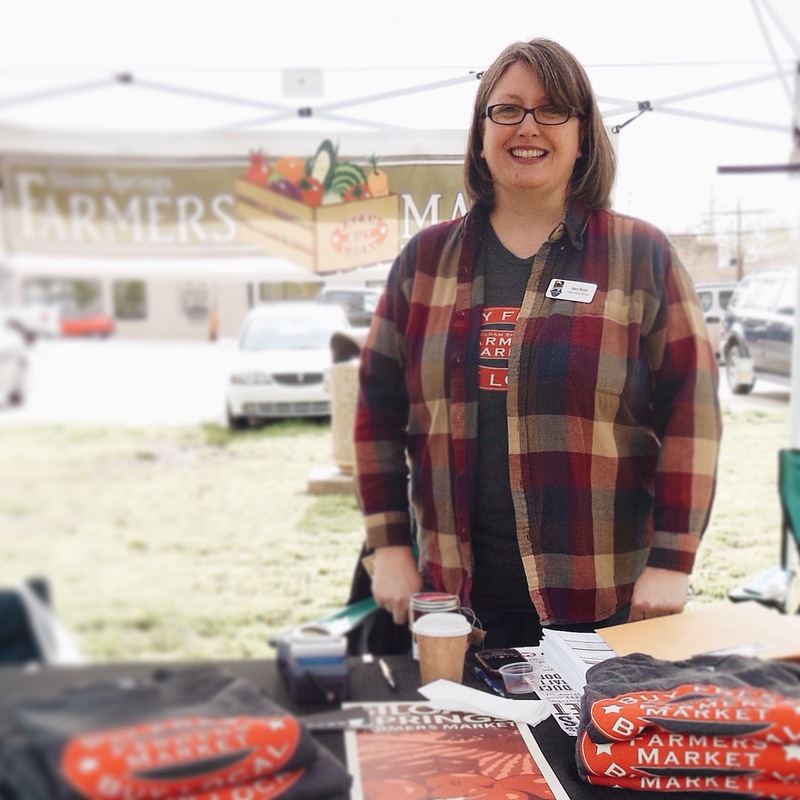 She’s been managing the Siloam Springs Farmers Market for over two years, and under her leadership, the market has seen tremendous growth, vitality, and stability. She loves essential oils, her chickens, and her children (not necessarily in that order). A native to Siloam, Abby grew up in Siloam Springs and is a true townie. Although she attended University of Arkansas for a degree in Music, she has found her passion Downtown. 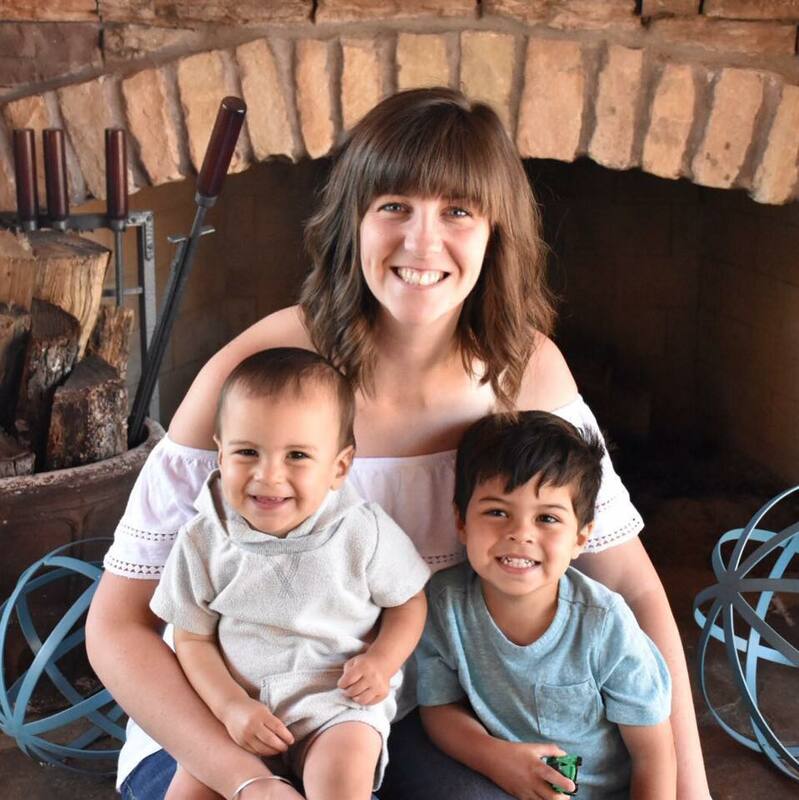 She’s no stranger to Downtown with her great marketing experience at Fratelli’s Wood-Fired Pizzeria and Marketing and Events Manager for Creekside Taproom. Heather Lanker, The Brick Ballroom / Madison Ave.